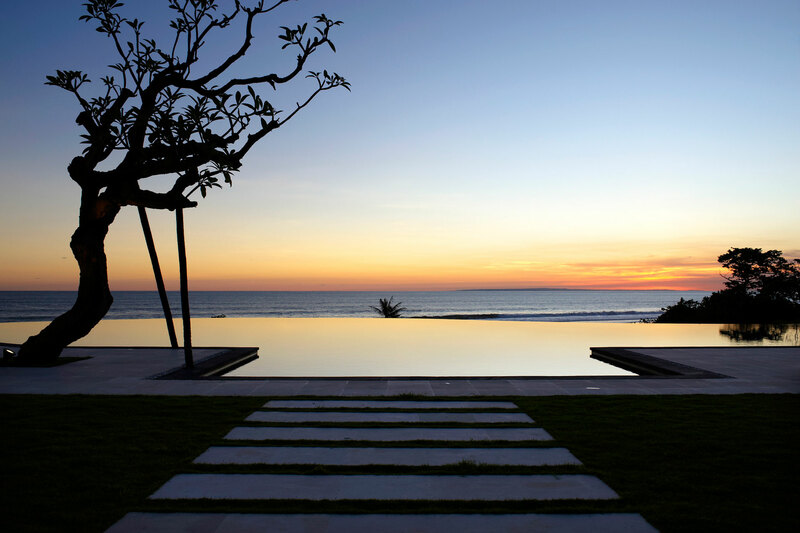 Resting upon a headland beside a deserted beach on Bali’s west coast, with a breathtaking 360-degree view of mountains, rice-fields and the Indian Ocean, is a spectacular six-bedroom hideaway known as Villa Babar. 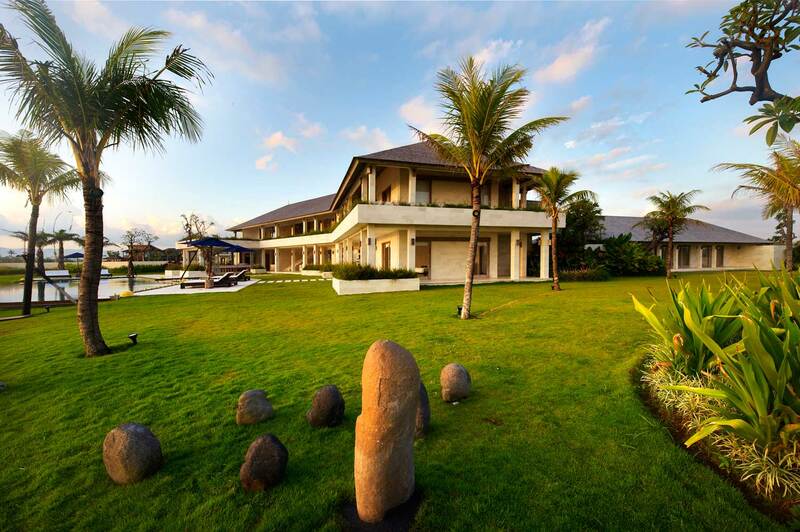 Villa Babar is located on Bali’s west coast, in the Tabanan Regency. This is a coastline famous for its surf beaches, including Medewi and Balian, which offer the longest point breaks in Bali. The culture of Bali is unique. People say that the Balinese people have reached self-content. It is not an exaggeration that when a Balinese is asked what heaven is like, he will say, just like Bali, without the worries of mundane life. The Balinese want to live in Bali, to be cremated in Bali when they die, and to reincarnate in Bali. 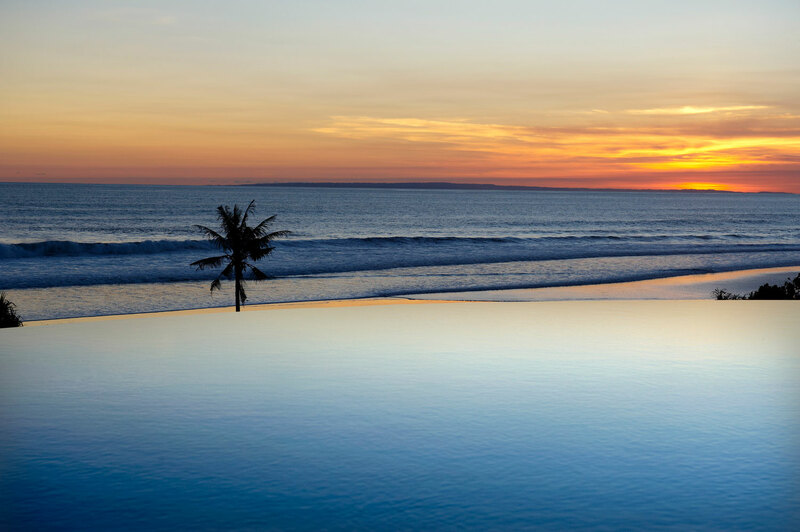 The area surrounding Villa Babar offers numerous opportunities for exploration and leisure, ranging from strolls on the beach to mountain trekking, playing golf, horse riding or surfing. Guided activities might include a trip to the breathtaking panorama of the Jatiluwih rice terraces, which has been a UNESCO World Heritage Site since 2008 for its preservation of traditional Balinese farming techniques.